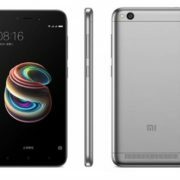 The leader in the market of India smartphones Xiaomi is going to mark eight years in the market on 31st May 2018. To make the day extraordinary, Xiaomi is going to launch a special edition smartphone with the name Mi 8. There had been a lot of leaks this week about the smartphone, but now a lot of information is known. According to Weibo, a Chinese microblogging website, the latest Mi 8 will come with support for Animoji. Animoji is a kind of 3-D emojis, which was first introduced in iPhone X. There is a video showing numerous animals like fox, pig playing the flagship tune of Xiaomi. But no, that is not the only thing to expect. It has also adopted numerous other features from the iPhone X. The posters show Mi 8 will also come with a notch. I don’t know what for the notch is provided. But it will be there. 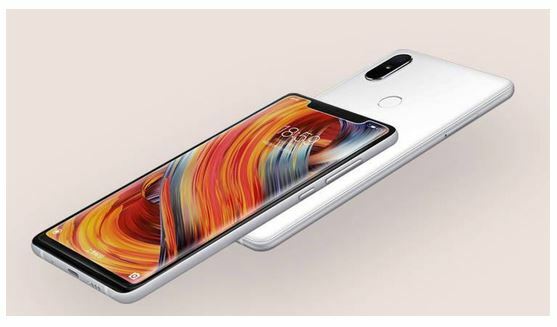 Moving on to the specs, the Mi 8 will be powered by the latest Qualcomm Snapdragon 845 processor and will come in two variants. The 6 GB RAM and 64 GB storage variant, and the 8 GB RAM with 128 GB storage variant. They are priced at Rs. 30,030 and the 34,000 respectively. The device will come with 6.01 inch IPS LCD display along with 16 MP rear and 13-megapixel front camera. The front camera will also be powered with artificial intelligence for 3-D face recognition. 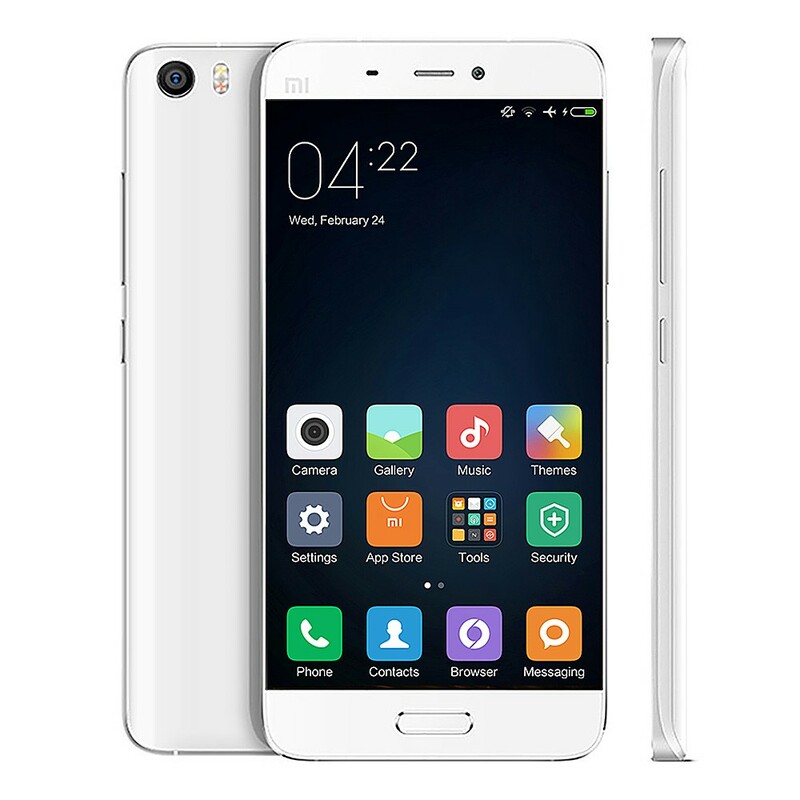 The device will be powered by a 3,550 mAh battery, which is decent at this price range. 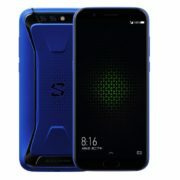 I am really excited about the Mi 8. But the only thing I hate about the smartphone is the notch. The manufacturers are copying the trend blindly, which I completely dislike. 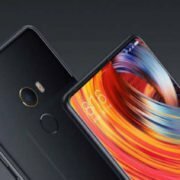 What do you think about the Mi 8? Please let me know about it in the comment section down below.